10:00 a.m. A dramatic presentation with choral readers and congregation. A simple meal of homemade bread and soup and a Remembrance of Jesus' act of love in washing his disciple's feet. 10:00 a.m. A musical and jubilant service celebrating the most important and joyous event in the Christian calendar. 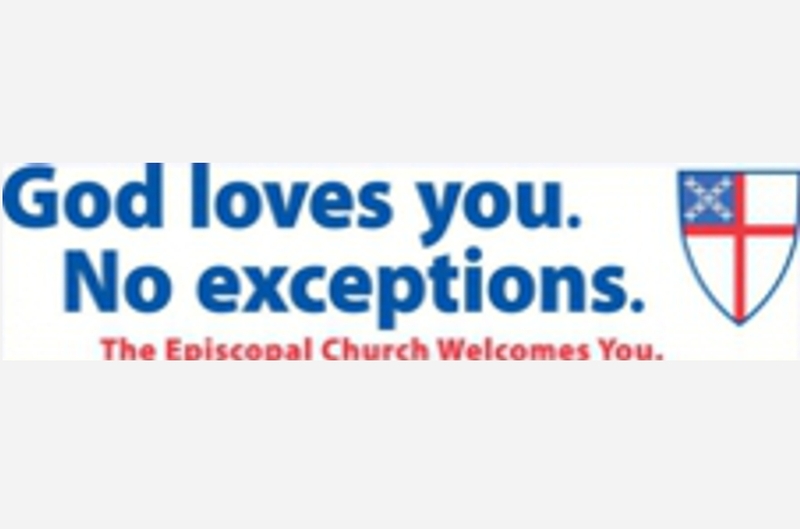 We are part of the Episcopal Diocese of Massachusetts. 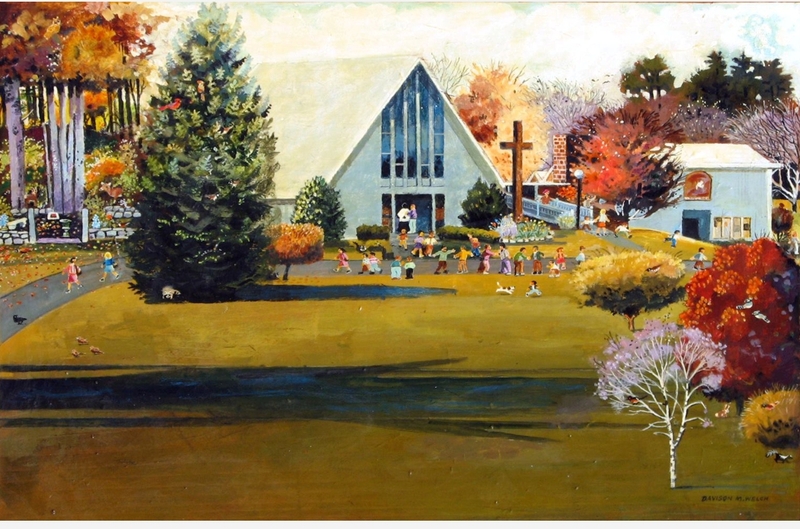 Our parish reflects today's world, respecting individual choices, thought, and reason as we follow a Christian path within context of the rich heritage and tradition of the Episcopal Church. 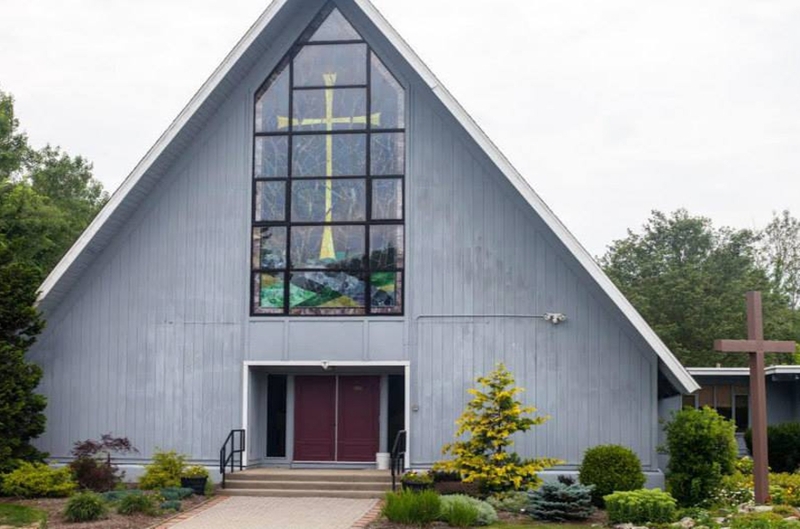 Thank you for visiting and we encourage you to explore this site and read about our parish community. If you have questions, please contact the church office by telephone or email. Support St. Paul's with your purchases at Amazon.com! Click on the Amazon image when you are ready to make your purchases. 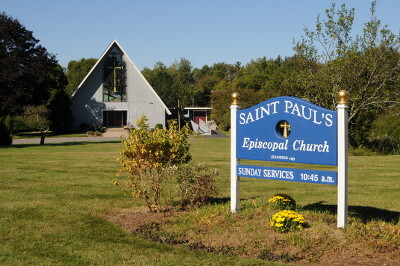 St. Paul's is called to be for all an inviting, embracing, nourishing and life-giving fellowship in the family of Christ. service in the parish hall. Organ Fundraising Our beloved 134-year-old Hook & Hastings organ is in need of some serious repairs, so a special fundraising effort has been started to raise the $35,000 required to restore this historic instrument. The first goal is to raise $10,000. If you are interested in donating, please pay by check (payable to “St. Paul’s Hopkinton”) or cash – making sure to note “organ fund” on the check or envelope. A display showing the current status of the fundraising is in the front entrance. There is also a brochure available that features the history of the organ, the repairs needed, and details of the fundraising effort. If you have any questions, please see Karen Scheffler. Usually the last Wednesday of each month in the Parish Hall. Check our full calendar or calendar display on the left side for additional information including cancellations or changes.